GOLD AWARD SPOTLIGHT: Amanda partners with local organizations to found Volunteen.net, a volunteer resource website for teens in her local community! 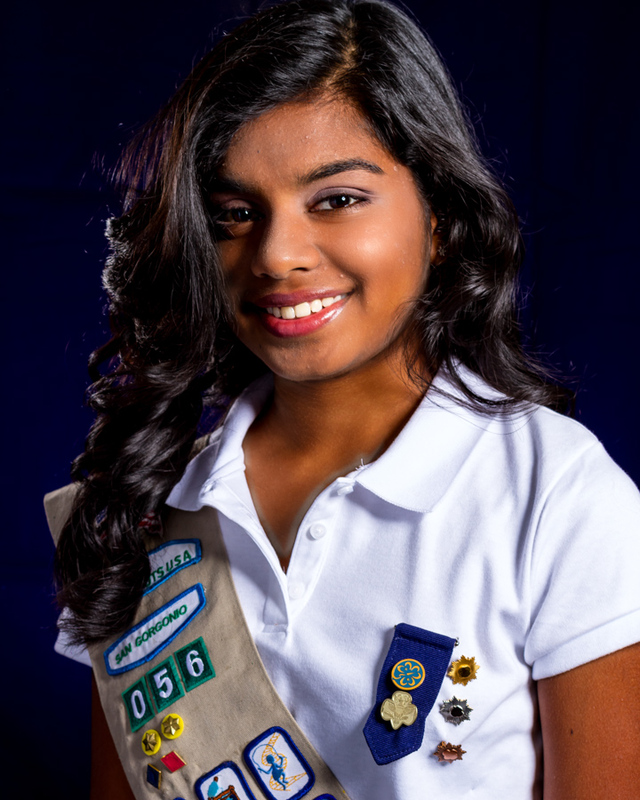 The Girl Scouts of San Gorgonio Council would like to congratulate Amanda Jayasekara, 17, a Palm Springs High School student and Girl Scout on her earning her Gold Award. 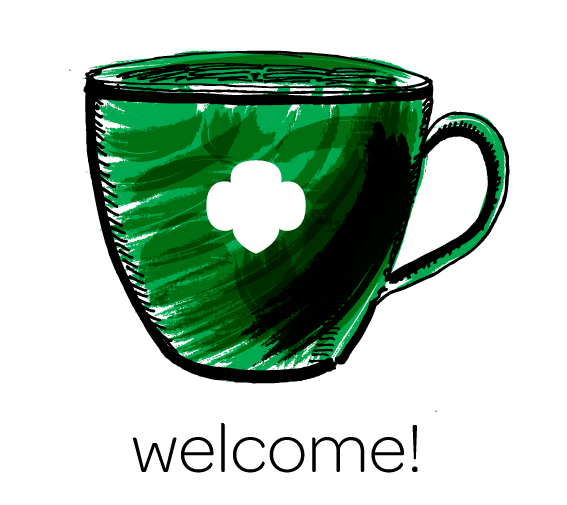 The Gold Award is the highest achievement in Girl Scouting and requires a minimum of 80 personal hours developing and completing a sustainable Take Action project. For her Gold Award project, Amanda founded VolunTeen.net, a resource website for local teens to find local volunteer opportunities. She acts as the administrator and manages all content on the website. “My goal was to make an online community to encourage teens to partner with local organizations. I think teens will volunteer more if they had the resources to encourage them. We all want to be more involved in our community and to make a difference. Right now, it’s only for teens in the Coachella Valley, but I am hoping to expand,” said Amanda. Volunteen.net was launched nearly five months ago and Amanda has seen positive growth as feedback from partnering organizations begins to filter back. Organizations that receive a volunteer referral from her website will email Amanda so she can keep track of her progress. Amanda is very active in her local community as a Girl Scout since the 6th grade; before that she was a Girl Guide while living in Sri Lanka. “I wanted to continue scouting once I came here and I can honestly say I was able to quickly adjust to my new home thanks to my Girl Scout sisters,” she said. 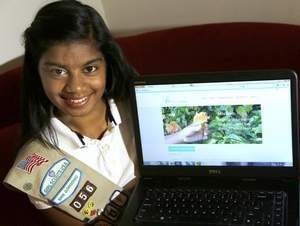 The active teen plans to continue growing her website during her last year of high school. Once she graduates, Amanda will leave the project in the hands of her very capable little sister who will ensure the website’s information stays current. Her project even impressed Senator Bill Emerson, 23rd District. Amanda spent the better part of a year developing her website, as well as countless hours introducing her online community to the public, but she says if she had to do it all over again there’s no question that she would. “The Gold Award will help you in your future, on college resumes and later when you look for jobs. But for me, personally, earning the top award was it’s own reward. 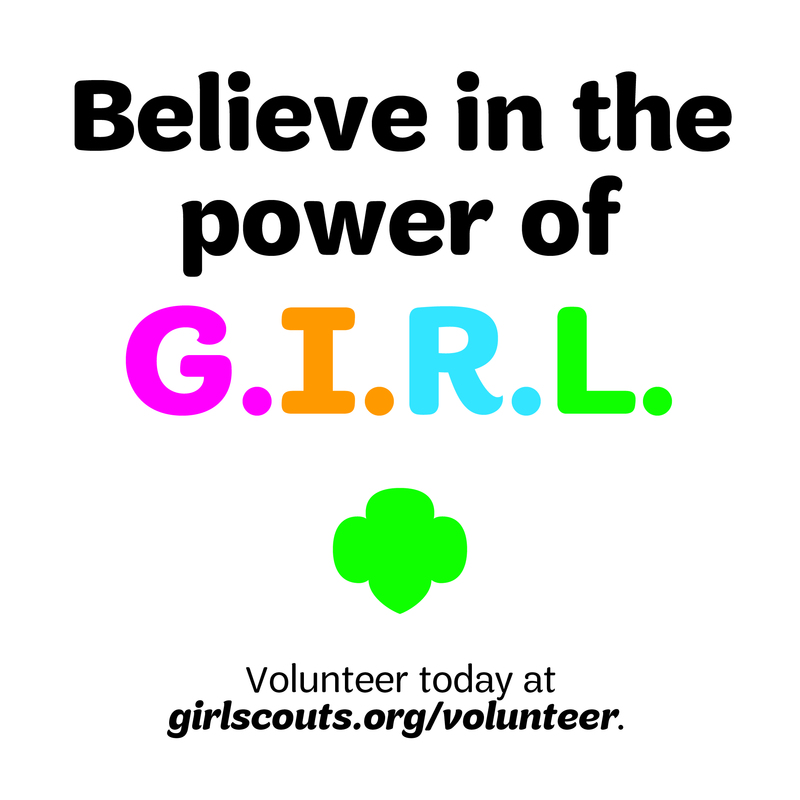 I encourage all Girl Scouts and teens to pursue their own ‘Gold Awards,’ because it’s a lot of work, but if you pursue a cause that’s very important to you, it is all worth it in the end,” said Amanda. 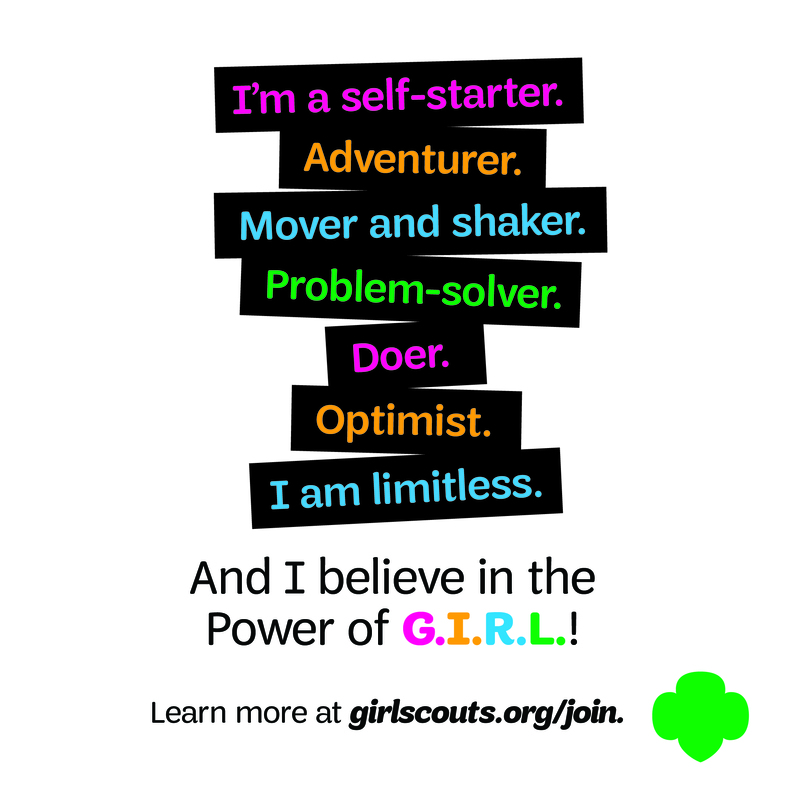 All Girl Scouts take the lead in planning and executing their projects. They aim not only to educate others in the process, but to inspire them, as well. Amanda will be honored alongside 19 other Gold Award-earners at the Gold and Silver Awards Gala on Sunday, April 27, 2014. Previous Previous post: GOLD AWARD SPOTLIGHT: Alleyna creates an online community to help teens battling Lupus! Next Next post: GOLD AWARD SPOTLIGHT: Abigail’s “Skills On Wheels” keeps drivers safe on and off the road!